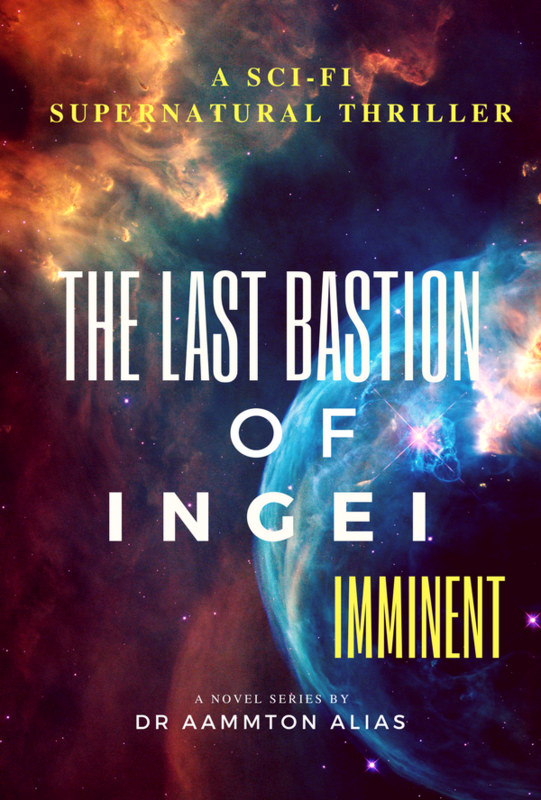 Read ‘The Last Bastion of Ingei’ to find out. Click here for free chapters and updates! You can get complete parts of my book for free!